There is no denying that this is a blatant example of copyright infringement, but there are other less obvious cases. We have recently been communicating with people who were attempting to reproduce our demonstration videos, photocopying manual pages, and scanning manuals to make digital copies. In these instances, the material was not copied for profit; often, it was copied to share between colleagues at a school. However, this still constitutes illegally reproduced material. 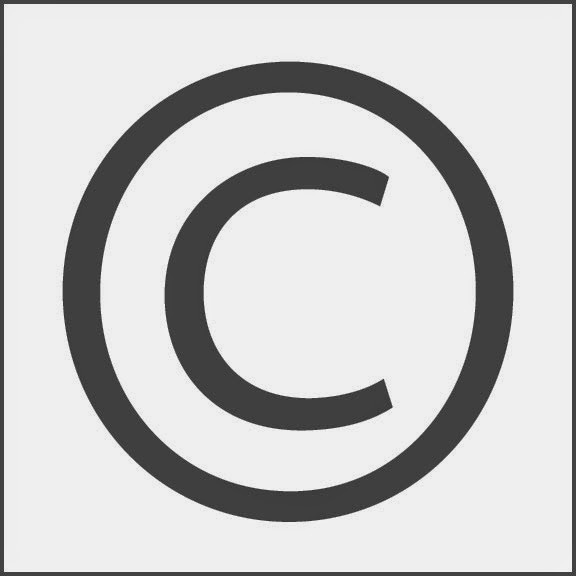 Awareness and understanding of the law of copyright is critically important with the rapid advancement of technology and access to incredible amounts of information. It is relatively easy to duplicate (copy) and redistribute copyright-protected works of all kinds — printed and recorded works, music, videos, paintings, etc. I am sure you have heard the term “pirated” — it refers to copyright infringement and it is unlawful. For some two decades, the success of North American Montessori Center’s graduates has enabled us to grow and enhance our programs, to bear witness to the expansion of the Montessori method of education for children around the world, and to participate in Maria Montessori’s vision. NAMC has created the most comprehensive and respected Montessori teaching material worldwide. This achievement is derived from the hard work and passionate dedication of a large team of professional teachers, researchers, writers, designers, and publishers. I cannot say enough about this incredible investment and constant contribution in the development of NAMC programs, manuals, support material, videos, articles, and other related works. The result is that our students, graduates and partner schools — and consequently, thousands of children — benefit from NAMC’s ongoing dedication to excellence and advancement. We’re very proud to be a part of that. All of North American Montessori’s programs and materials are copyright protected. This includes our manuals, CDs, DVDs, assignments, photographs, social media posts, etc., whether they are provided in printed, digital, or online format. No one is permitted to copy or distribute them without our permission. An important aspect of this is tied to the quality and integrity of the programs and products that people purchase from us. If our name is on it, we provide an uncompromising commitment to deliver quality and value. If anyone copies our work and distributes it without our written permission, our integrity and reputation are compromised along with our ability to remain in business. We take this very seriously. The law of copyright, simply put, comes into effect once a work is put into a fixed form, even if it is in a draft form and not yet complete. 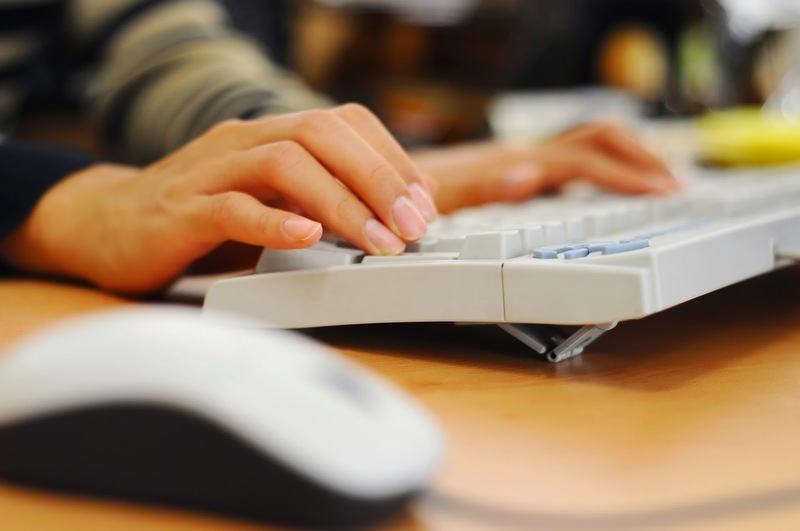 A fixed form can be written, saved on a computer, videotaped, or recorded. 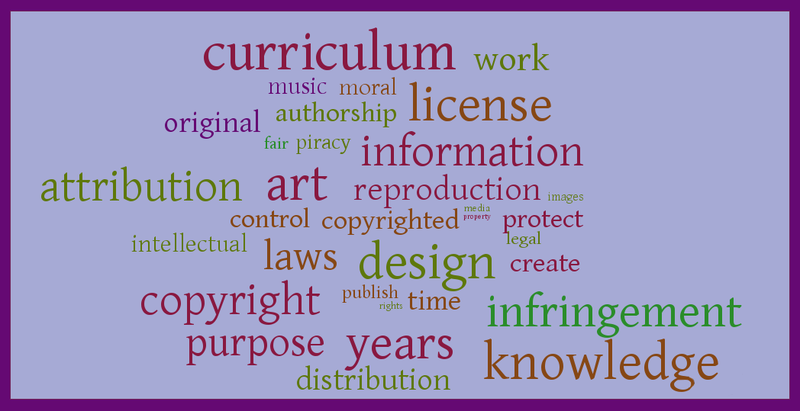 Copyright protection applies to diverse works such as published and unpublished books and articles, photographs and images, charts, manuals and graphs, CDs, DVDs, software, and the contents of databases and websites. I am not here to teach the basics of international copyright law. Rather, I wish to clarify to our Montessori community that any reproduction of NAMC work cannot legally be copied, translated, reproduced, or distributed without our written permission. This includes photocopying, scanning, recording, and copying/transmitting from an information and retrieval system, such as a computer. Our material is sold for personal use. Any individual or organization that appears to be reproducing and/or directly selling our works in volume has not been given our written permission. The exception to this is “first sale,” which allows a person who has purchased our program material (manuals, CDs, DVDs, etc.) to resell only once that same (not copied) copyright-protected material without our permission. In the case of “sharing” social media posts online, we welcome and celebrate this opportunity with the Montessori community. When sharing one of our posts on social media, NAMC must be credited for our post and any original photography. For any hard copy or digital reproduction and distribution of NAMC posts or images, our written permission is required and NAMC must remain credited as the creator. I hope you find this article helpful and that it will encourage you to contact us if you have any questions about our material or services. We understand that there may be special circumstances whereby individuals may need our permission to duplicate an article or item, so do give us a call. © North American Montessori Center - originally posted in its entirety at Montessori Teacher Training on Friday, March 27, 2015.